What Elements or Principles do you see most evident? This video sows how you can make recycled soda cans into a flower(s). this is kind of the main thing we will do with the bottles and we will connect a lot of these and make a lamp kind of thing. This bag is an very eco friendly purse because you do not need to kill and animals to get leather. It is only made from the tops of soda cans. This purse could be very stylish in the future. This is a rose made out of plastic spoons. 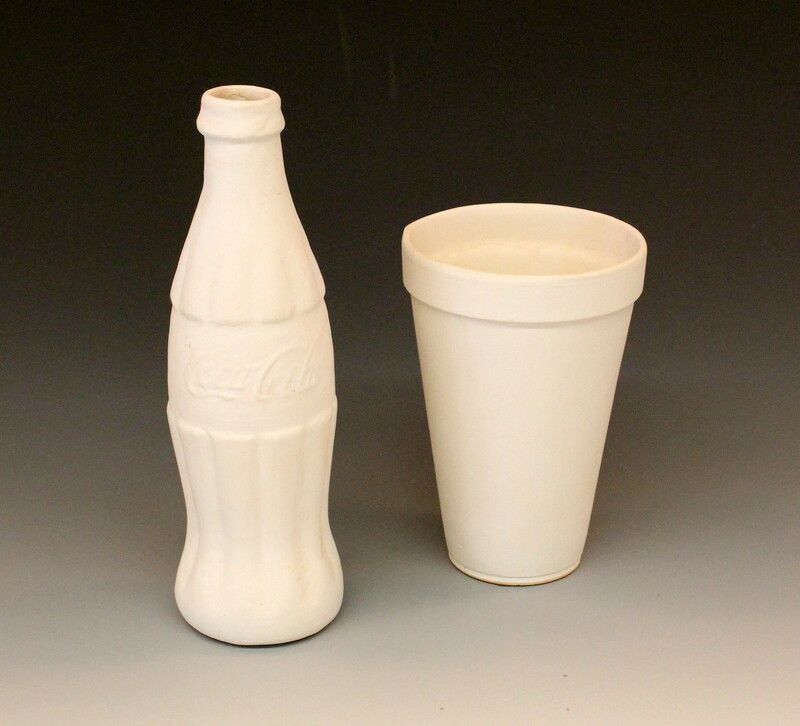 Coke Bottle made out of styrofoam. graham that looks like fun! Nice Job everyone.. look forward to getting started on this soon.. bring in LOTS of trash!